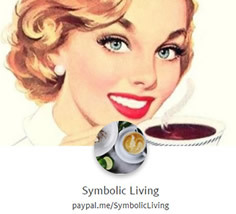 Symbolic Living - Tarot and Astrology Interpretation: Stonehenge Mystery Solved? British researchers have found thousands of human bone fragments beneath Stonehenge leading them to believe that it originated as an ancient burial ground for elite families around 3000 BCE. It may have also developed into a place of feasts and celebrations, as many animal remains have also been discovered. 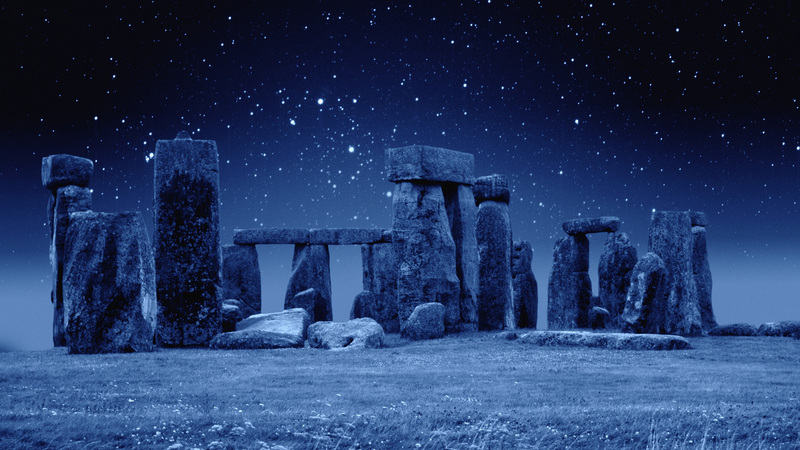 Other theories of what Stonehenge was built for have developed over the years including a place for Druid's to worship and site of astronomical and astrological studies.